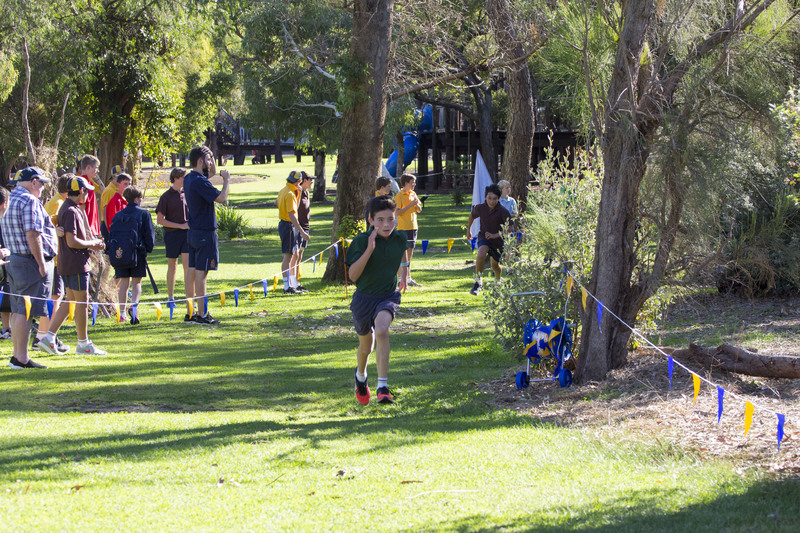 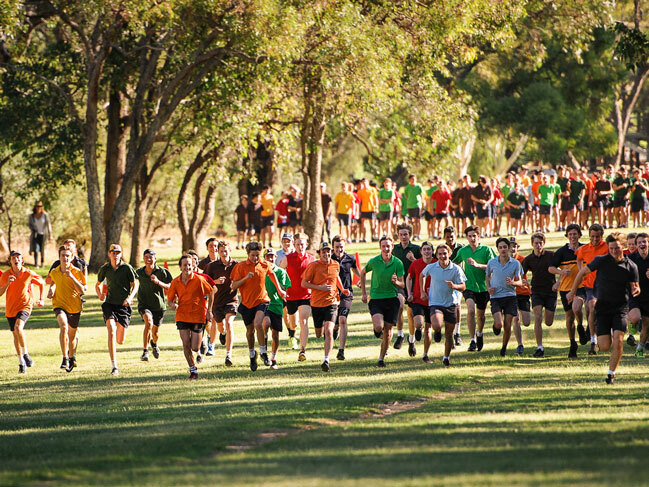 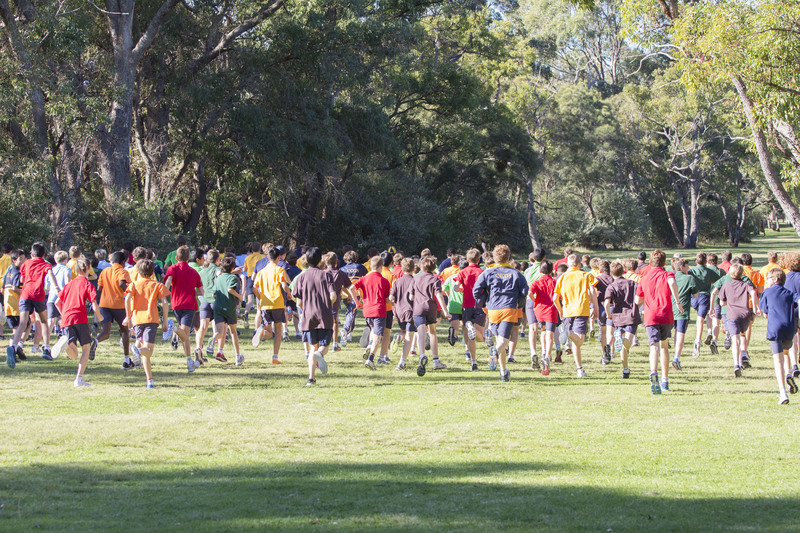 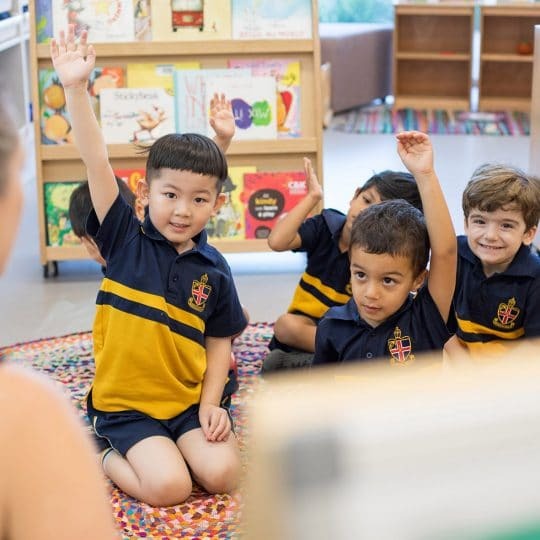 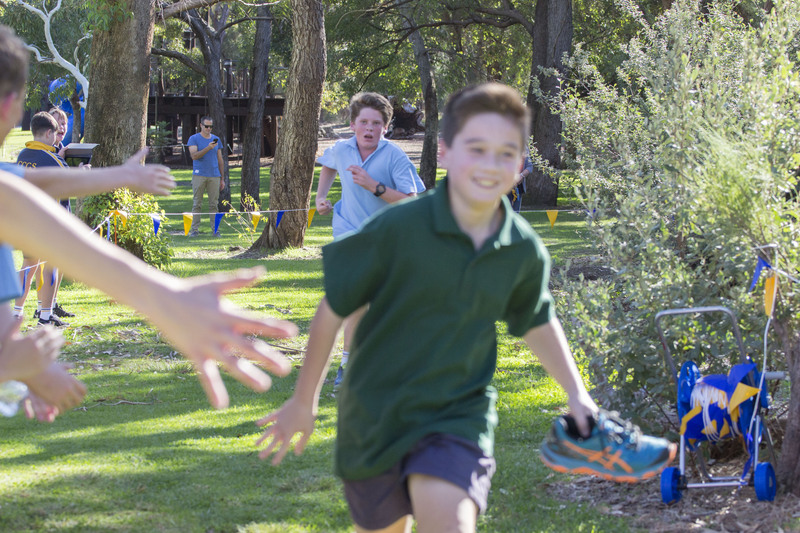 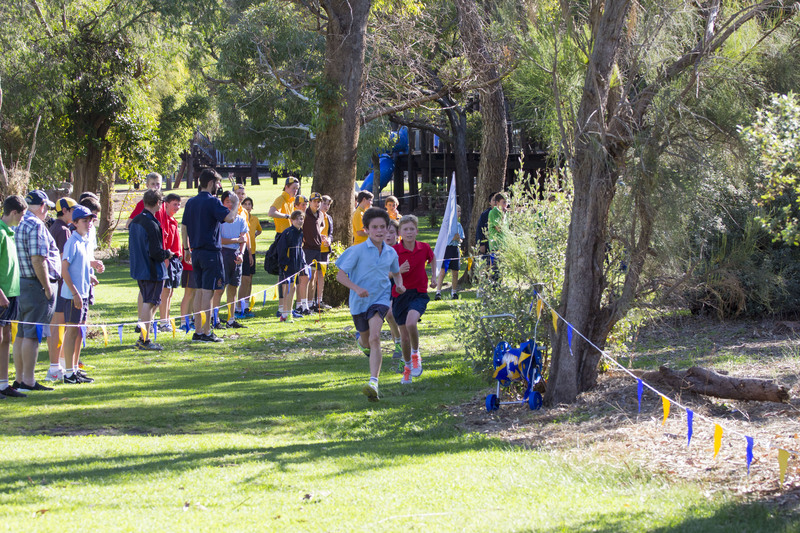 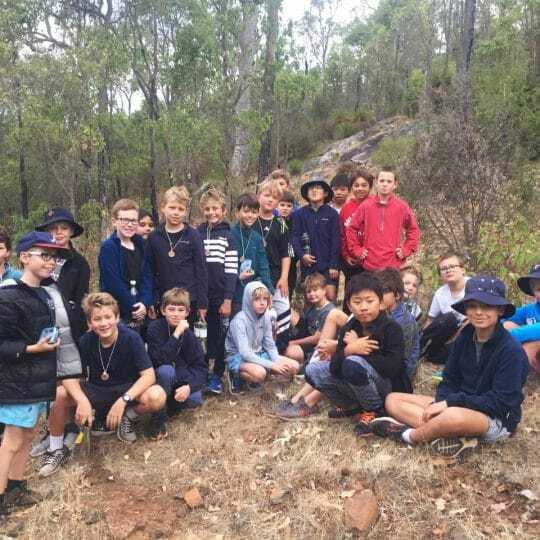 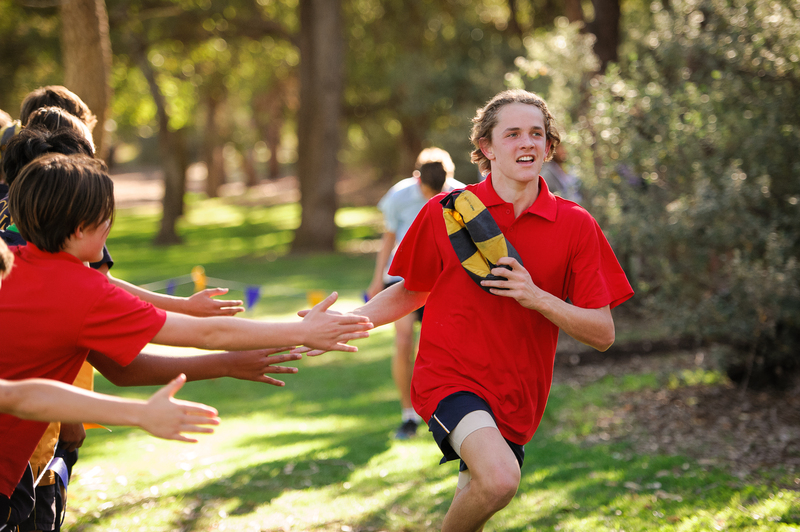 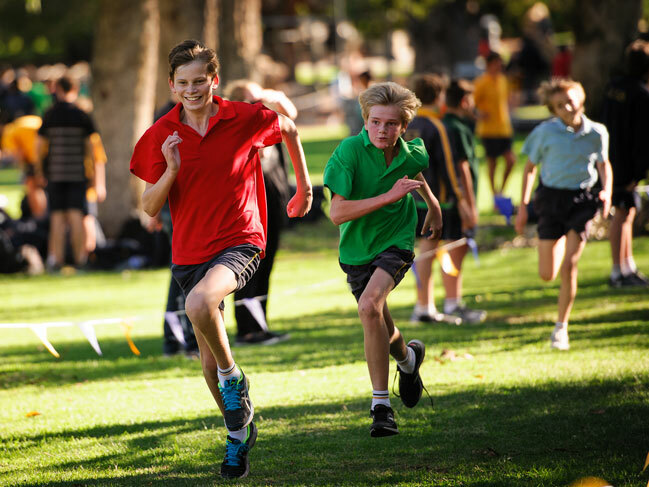 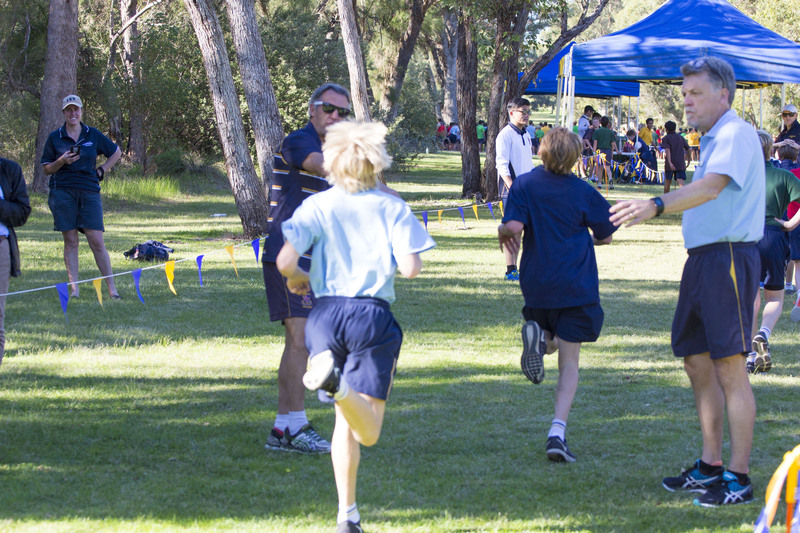 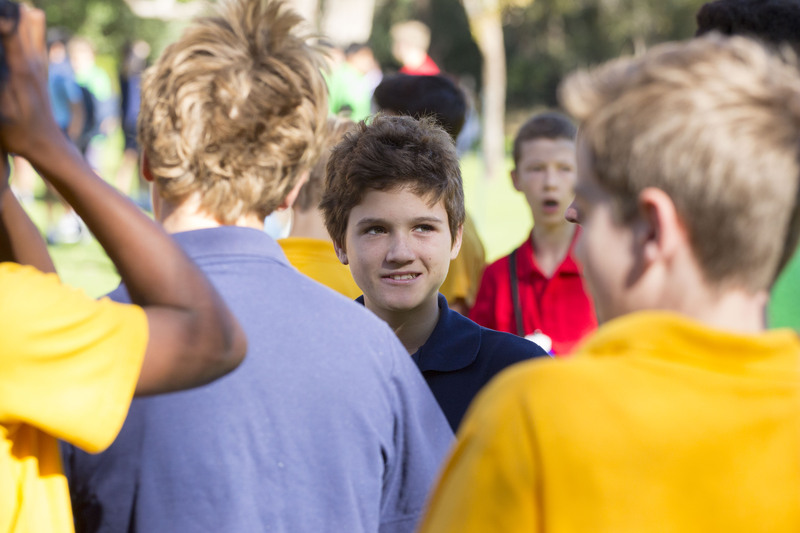 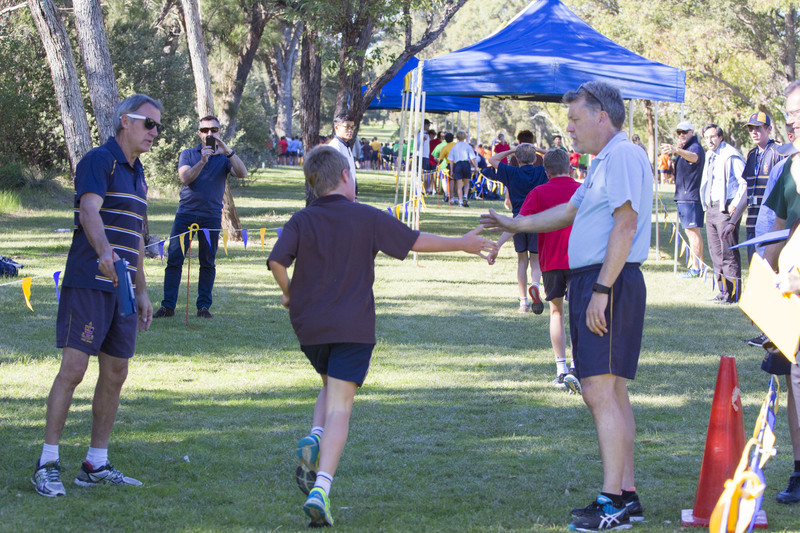 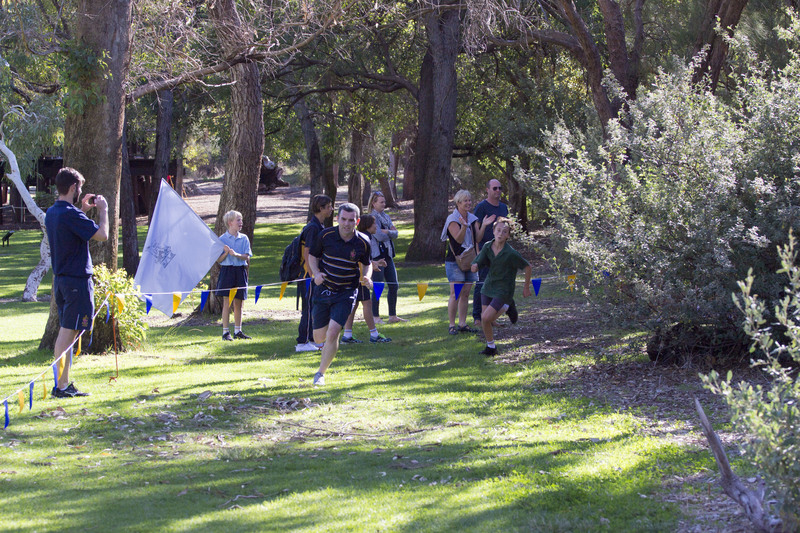 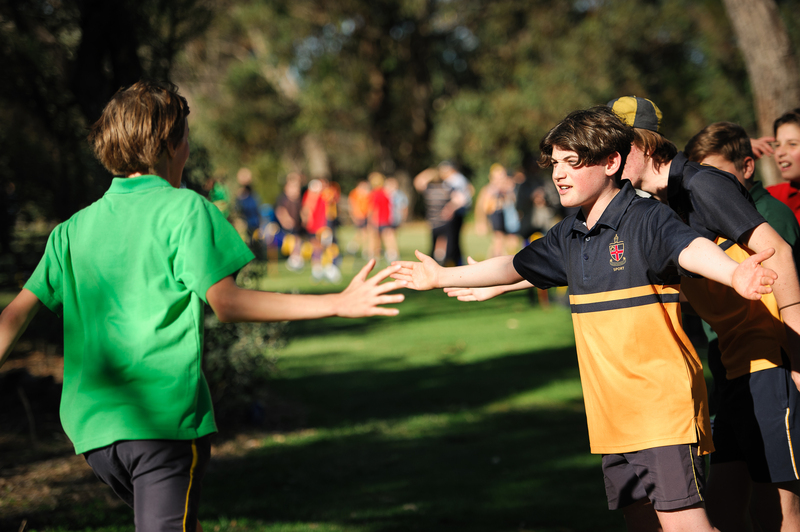 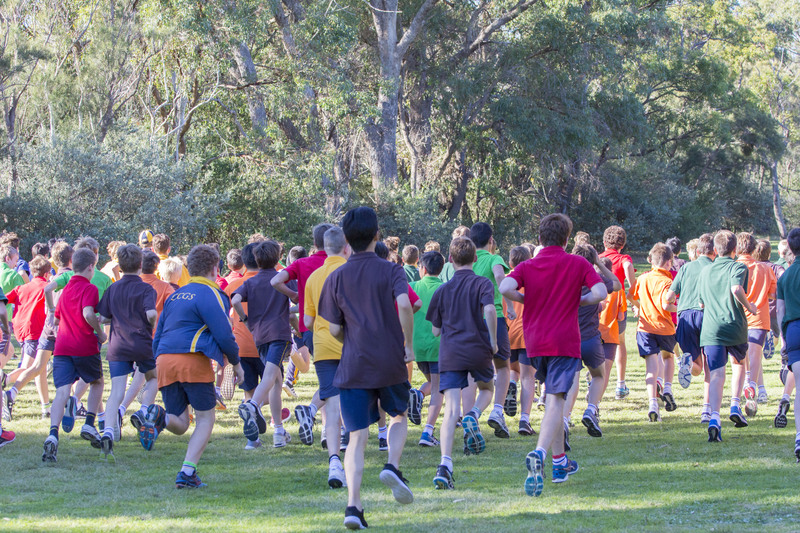 Six-hundred and fifty boys from Years 7 to 12 took part in the annual House Cross Country last Friday afternoon, tackling a 4km course around Kings Park in beautiful running conditions. 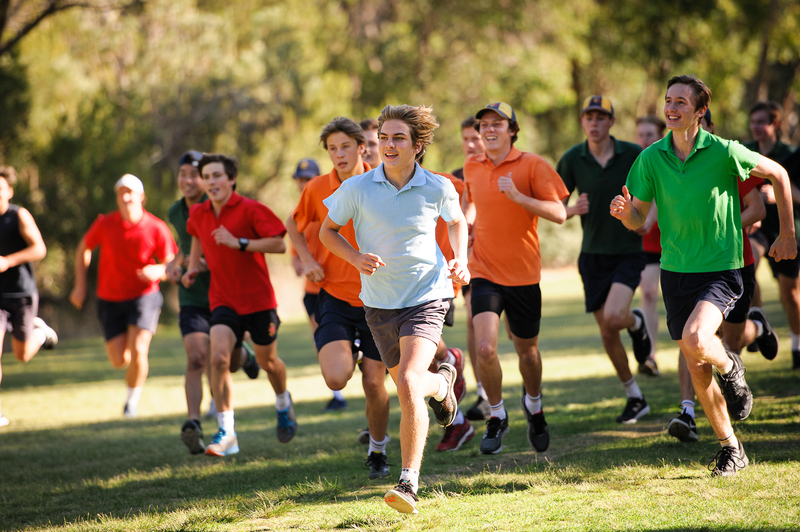 Overall winner of the event for 2017 was Craigie House with 15 points, followed by Jupp (14 points) and Noake (12 points). 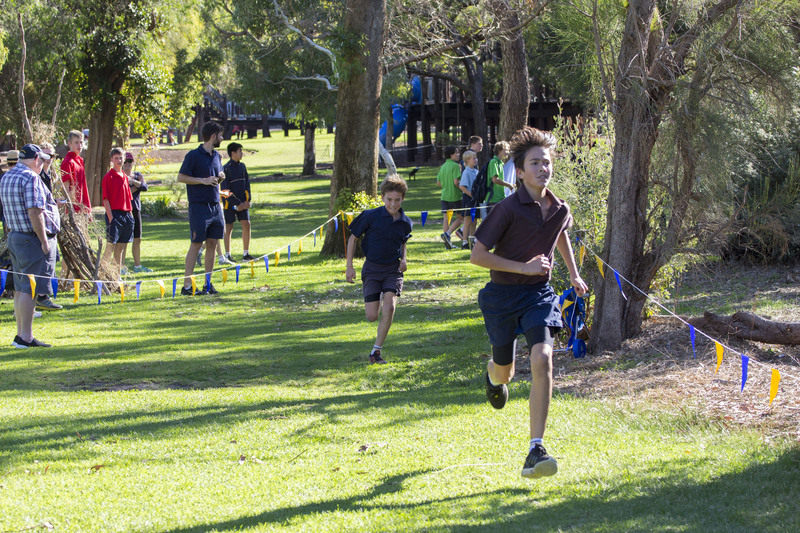 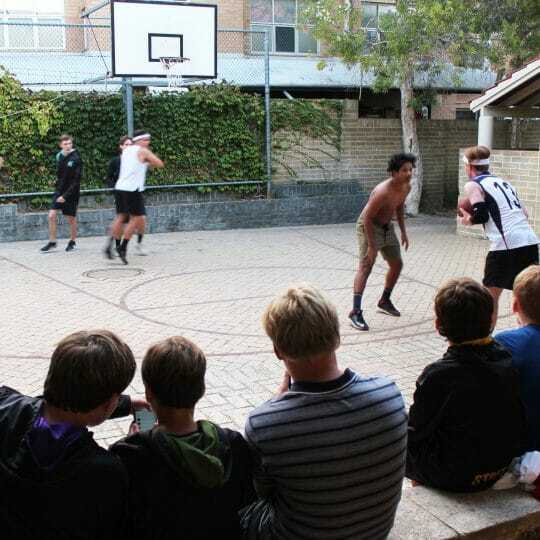 Well done to all boys for demonstrating great team spirit throughout the event.